CMD Commands Every Windows User Should Know: Microsoft, one of the giant tech firms has deliberately but clearly drove the command line aside in the Windows interface. The reason is that the command prompt program is an antiquated and mostly unnecessary tool from an era of text-based input that has long passed. However, still there are some commands that remain beneficial wherein the Windows 8 and the latest Windows 10 platform has been included this program with more additional features. You might be wondering that when you have such an attractive interface, using Command Prompt might seem like an outmoded thing. When you have a possibility of navigating to a location or access various settings in your PC customize them, why go for complex commands and a dull interface? Well, it might not be as useless as one might assume. Most of the time, Command Prompt might be a little complex, but it makes all the manual tweaking merely a single command’s task. Usually, the users of Command Prompt who are working on it currently will be aware of its importance and understand how powerful it is. This might be the reason why they don’t mind learning few tricks or commands to take care of the everyday task in a snap. 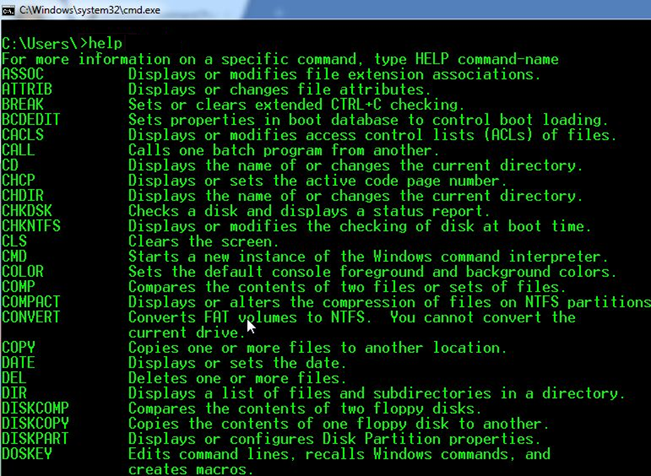 It is worth saving few moments of additional work every day by learning at least basics of Command Prompt. We have compiled a list of best and useful Command Prompt commands and tricks that may help you work better. Whether you just began using Command Prompt or you are a frequent user, you should be able to find a trick to ease things up a bit. In case you’re not sure how to access the command prompt or would like to know how to see a list of switches for each command, you can refer to our novice users guide to the Windows command line for instructions. Here are the most useful commands every Windows user needs to know. Command Prompt Program is one of the most powerful programs in your Window PC. You can control your whole PC by making use of this utility. Here I have compiled a list of some top cmd command that works in your Window 7 or Window 10 PC. 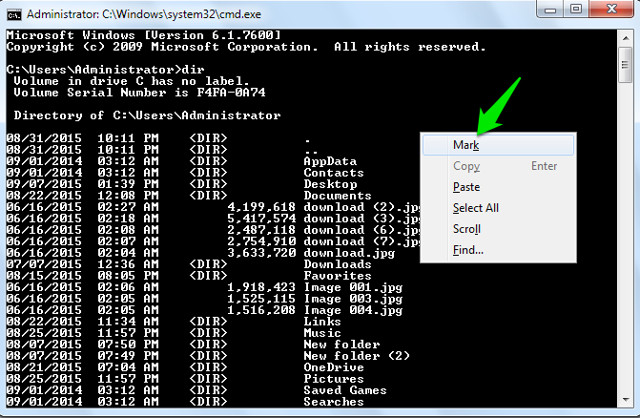 By learning these Command Prompt Commands, you can quickly launch the program and do your work quite faster. Make your Command Prompt Transparent in Windows 10 without the need of downloading any software on your PC. This is the latest and unique feature in Window 10, you just need to open the command prompt properties for enhancing your command prompt opacity. Try this trick in your Window PC and give your computer a stylish look. Step 1: First of all, open Command Prompt in your Computer. 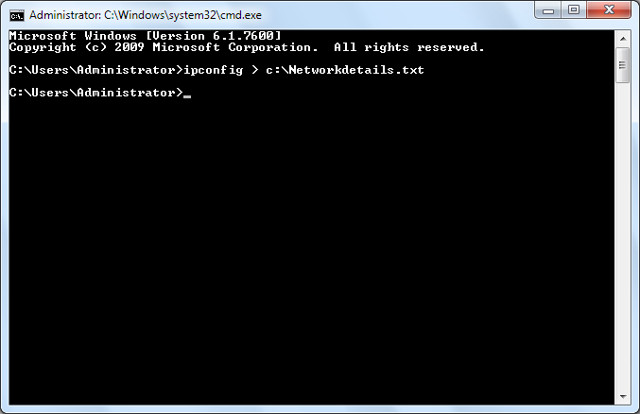 Step 2: Open Cmd Properties in Window PC. 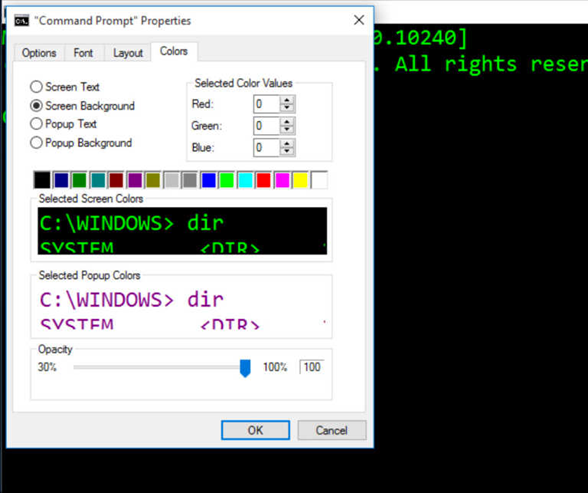 Step 3: Choose Colors section in Command Prompt Properties. Now change the opacity value for changing your command prompt transparency. 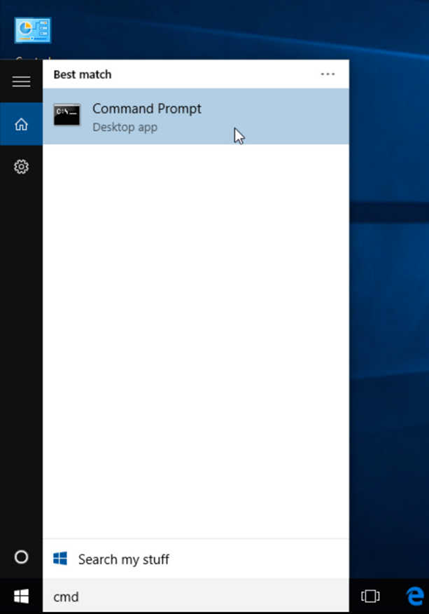 Step 4: This way you can make your command prompt transparent in Windows 10. Usually, to copy data we use Ctrl+C but when coming to Command Prompt, the process is actually different. 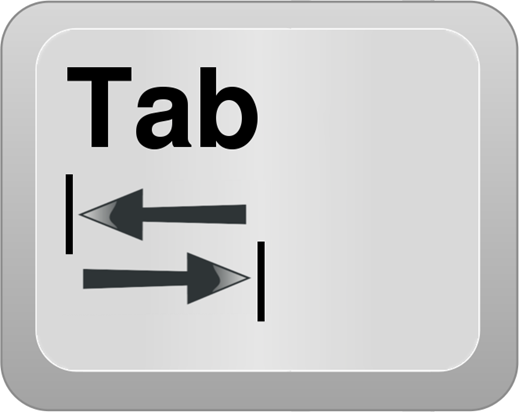 It is not that hard, just right-click anywhere in the window and click on “Mark” from the menu. After that, just select the text you want to copy and hit Enter to copy it. Note: In Windows 10, Ctrl+C and Ctrl+V commands to copy/paste has been enabled in Command Prompt. If you are using Windows 10, so you don’t need to follow the above process. Also, In Windows 10 keyboard shortcuts for CMD are enabled by default which wasn’t the case with the previous version of Windows. 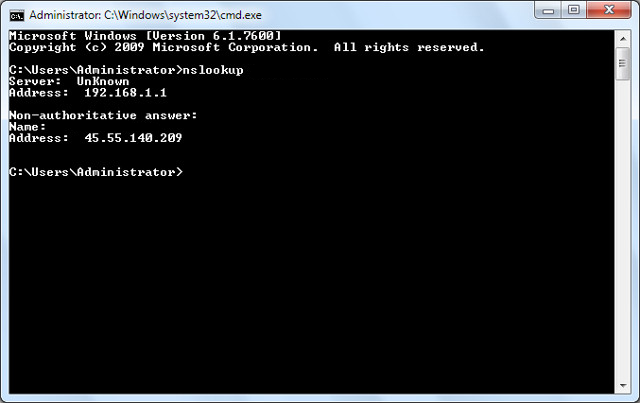 You can see IP address of any website just by entering “nslookup” command along with the name of the website. For example, you can type “nslookup website name” to find its IP address. Command Prompt comes with QuickEdit Mode that helps you instantly copy and paste content with just your right-click. In QuickEdit mode, you can highlight content and right-click to copy it or right-click in a blank area to paste content from the clipboard. 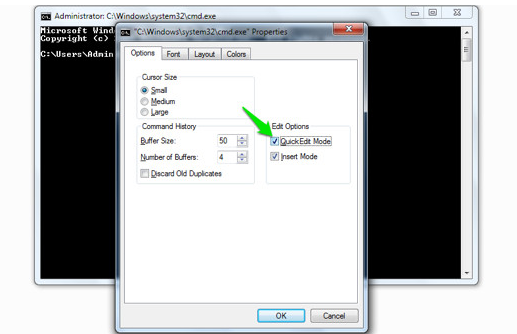 To enable QuickEdit Mode, right-click on the top of the Command Prompt interface and select “Properties”. In the properties, check the checkbox next to “QuickEdit Mode” to enable it. Later, you need to disable it. In fact, whenever you delete files on a mechanical hard drive, it doesn’t actually delete them at all. Instead, it marks the files as no longer accessible and the space they took up as free. The files remain recoverable until they’re overwritten with fresh data, which might take some time. However, the cipher command can be used to wipe a directory by writing random data to it. 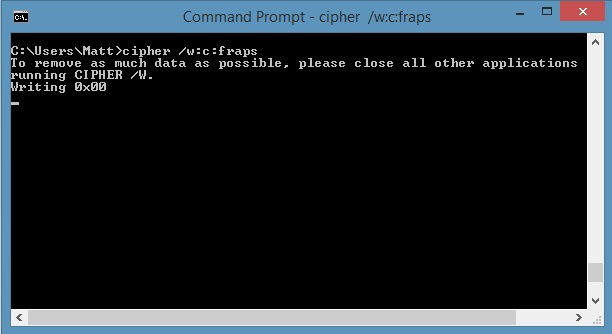 To wipe your C drive, for instance, you’d use the command “cipher /w:c”, which will wipe free space on the drive. The command does not overwrite undeleted data, so you will not wipe out files you need by running this command. There’s also a host of other cipher commands, however, they are generally redundant with Bitlocker enabled versions of Windows. This trick is very beneficial for beginners, however, advanced users may get to learn few things as well. 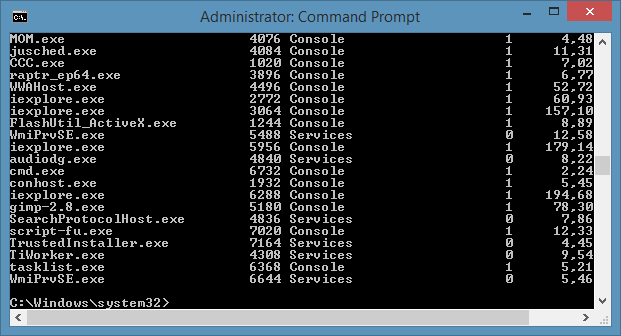 You can quickly get information on almost every command you provide in the Command Prompt. Such information includes complete details of what a command does and what process are used, it may also show few examples. To get the help, simply type “/?” at the end of the command of which you need information. For instance, you can type “ipconfig/?”, and you will get all the information. If you’re very much accustomed to the Command Prompt program for very long, you know that it can be really annoying executing the cd/chdir command over and over again to get to the right directory you want to work from. Fortunately, there’s an amazing Command Prompt trick that will allow you open a Command Prompt window from whatever folder you’re viewing in Windows. All you have to do is simply navigate, in Windows, to the folder you wish to begin working from in the Command Prompt. Right, click on any folder holding Shift button. Hit on “open command window here” and you will be able to open the command prompt from that location. If you’re a Command Prompt power user, you’ll certainly understand the importance of this little trick. It is necessary to identify and verify whether the packets that you send are reaching the appropriate destination or a specific networked device. That’s where ping comes into picture which is the handiest thing. 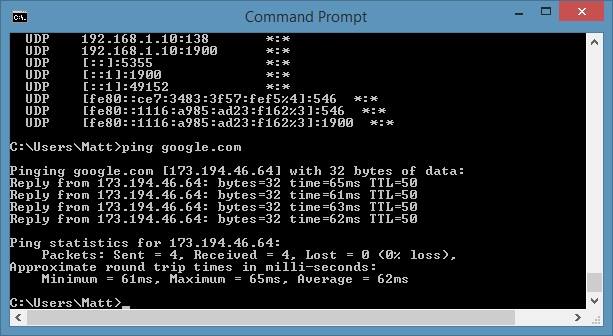 All you need to do is to simply type “ping” followed by an IP address or web domain. This will send a series of test packets to the specified address. But if it fails, you know that there’s something blocking communication between the device and your computer. This can help you decide if an issue is caused by improper configuration or a failure of network hardware. If you want to save results of a command to a .txt file for future reference, then it is quite a simple trick. Check it out! Just type add “> (destination/file name with .txt extension)” at the end of the command you are about to execute. For instance, you can type “ipconfig > c:Networkdetails.txt”, this command will create a .txt file in C drive with name “Networkdetails”. You can create undeletable folders using a specific set of keywords. In the Command Prompt, type the name of the drive where you want to create the folder (it must not have Windows installed in it). After that, type any of these keywords “md con” or “md lpt1” and hit Enter. So it should look something like this “D: md con”. This will create a folder with the same name that could not be deleted or renamed. To delete the folder replace “md con” with “rd con” or “md lpt1” with “rd lpt1”. You can get quick network details, like IP address and subnet mask or Default Gateway with a single command. 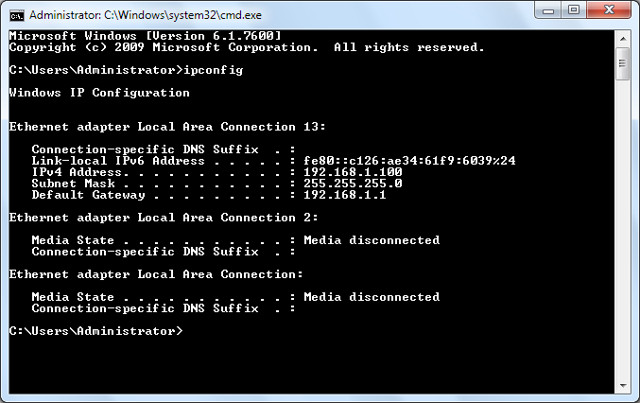 Type “ipconfig” and press Enter, you will see all the details of your network. You can hide your confidential and private files and folders with the help of Command Prompt that cannot be accessed using the traditional hide feature of Windows. Initially, type the drive name where the folder is located and then enter this command “Attrib +h +s +r” and afterward, enter the name of the file/folder you want to hide. Then it looks something like this “D: Attrib +h +s +r haider”. The “tasklist” command can be used to provide a current list of all tasks running on your PC. Although somewhat redundant with Task Manager, the command may seldom find tasks hidden from view in that utility. There’s also a broad variety of modifiers. Tasklist -svc >> This command shows services related to each task. Tasklist -v >> It can be used to obtain more detail on each task. Tasklist -m >> It can be used to locate .dll files associated with active tasks. These commands are beneficial for advanced troubleshooting. 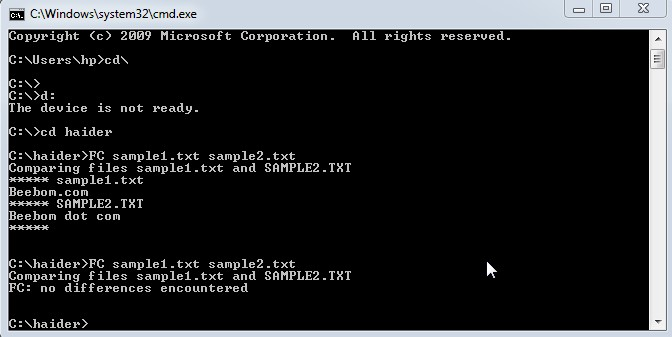 There is a possibility that you can compare two text files in command prompt and check the difference. The outcomes won’t be as good as third-party available file comparison tools, but it is worth a turn and fun do! Firstly, you need to type “FC” command and then enter directories of both text files. Make sure that the files are in a .txt format for proper working). For instance, you can type “fc C:haidersample1.txt C:haidersample2.txt” and press enter to get a comparison of both files. You will then get an answer like, files are different or both files are identical. “Haider” is the name of the folder in which the text file in located. “Sample1.txt” is a name of the text file. Both files can be located anywhere on your PC, you just need to provide the right directory. If both the files have different content then running this command will show the different content and if both the files have exact same content, the command will return this message ‘no difference encountered’ as shown in the above image. This is a remarkably cool Command Prompt trick, despite not productive, but it is quite fun to do. You can truly watch the famous Star Wars Episode IV right inside your Command prompt. It will be an ASCII version so don’t expect for a fully high digital quality HD movie. First of all, open Command Prompt. Type this command “telnet towel.blinkenlights.nl” and hit Enter. The movie will start automatically without any delay. Note: Make sure that Telnet is enabled in your PC. If you don’t have then, you can get information to install and enable Telnet from Microsoft website. You don’t actually need any kind of third-party apps to create a Wi-Fi hotspot to share your PCs internet, you can simply do so from the Command Prompt. Once enabled, you can start the Wi-Fi hotspot by entering the command “netsh wlan start hostednetwork” or stop it by entering the command “netsh wlan stop hostednetwork”. You will also need to share your internet connection to this hotspot for everyone to use. Go to “Network and Sharing” option from the Control Panel and then click on “Change adapter settings” in the left panel. Now, right click on the internet connection you are using and hit on “Properties“. In the properties, go to sharing tab and check the option “Allow other network users to connect through this computer’s internet connection” to share your internet connection. Note: Using Administrator privileges for CMD is necessary to run this command or else it will show an error. If you don’t know full commands just type the first letter and press tab button. When you press tab button, command prompt suggests you lots of commands. These are some of the cool and interesting and unknown CMD tricks and tips that will definitely help you understand Command Prompt in a better way. Hope these tricks are quite beneficial for you to get your tasks done within less amount of time.